600 x 802 pixel album cover included with any song purchase. 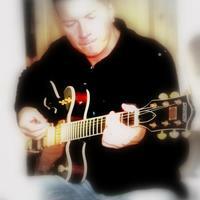 A diverse collection of indie songs, written and produced by Nick Flavell. Retro with a modern twist.